Open Garden at Bradstone Coombe during June | MABRAKE – Milton Abbot, BRadstone And KElly Action group. 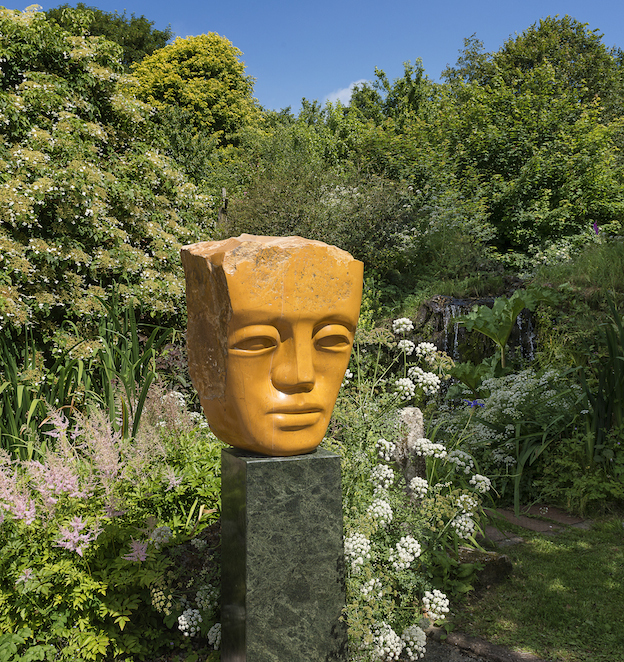 Once again, Gary and Kay Vanstone are kindly opening their Bradstone Coombe Sculpture Garden each weekend from Friday to Sunday during June. As in previous years light lunches and afternoon teas will be available to enhance your visit. All profits once again will be given to local Charities of which MABRAKE will be one so please drop in and enjoy this beautiful sheltered garden. If you haven’t been before please have a look at Bradstone Coombes web-site here where all relevant information can be found.